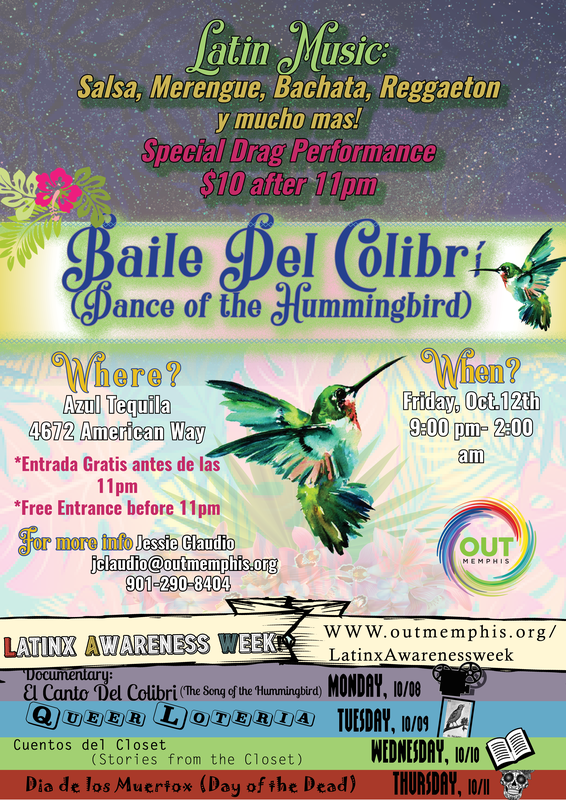 Tonight we celebrate a successful LGBTQ Latinx Awareness Week with Baile Del Colibri, or the Dance of the Hummingbird. 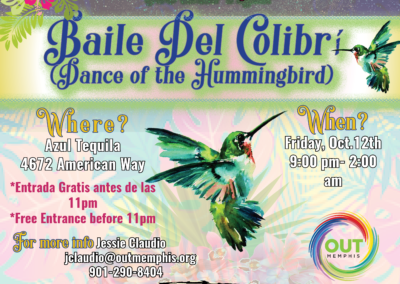 Join us at Azul Tequila starting at 9:00pm to shake your tail feathers, watch some fabulous dancing, and celebrate one of the many cultures represented within the LGBTQ community! 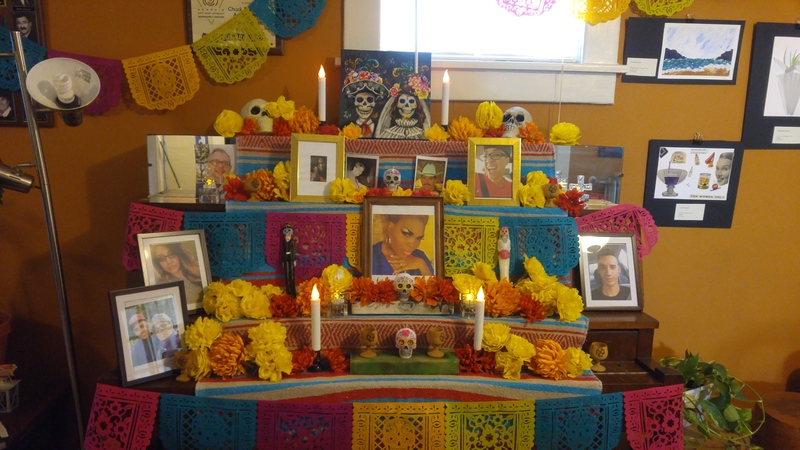 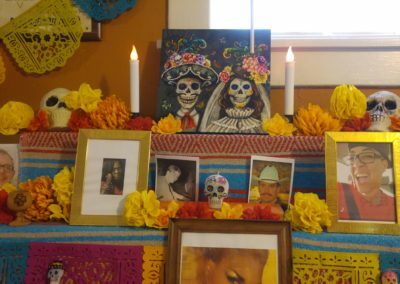 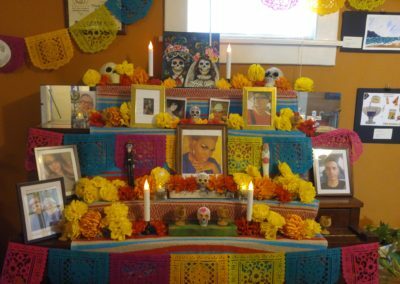 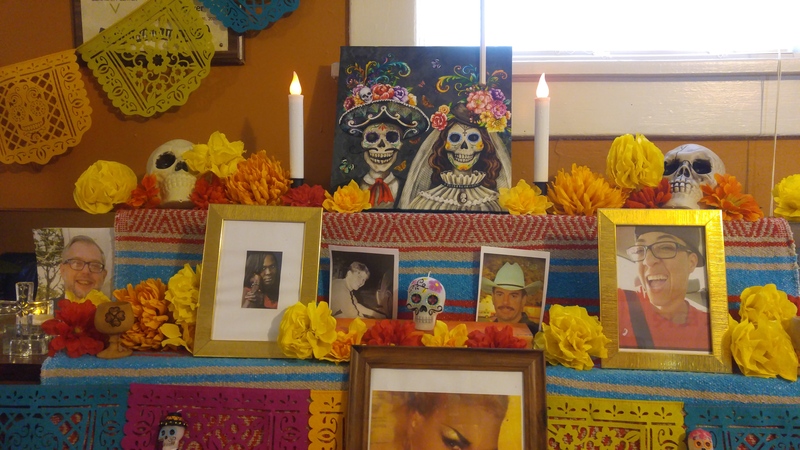 Watch this video from Queer Loteria on Tuesday. 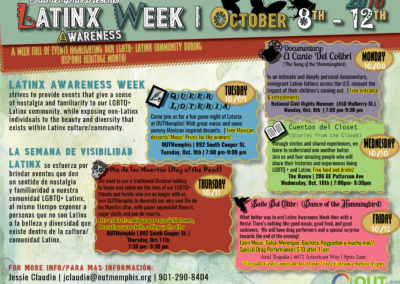 For more information about Latinx Awareness Week at OUTMemphis click here (our website) or here (the facebook event) or email Jessie Claudio, Men’s Sexual Health Specialist.